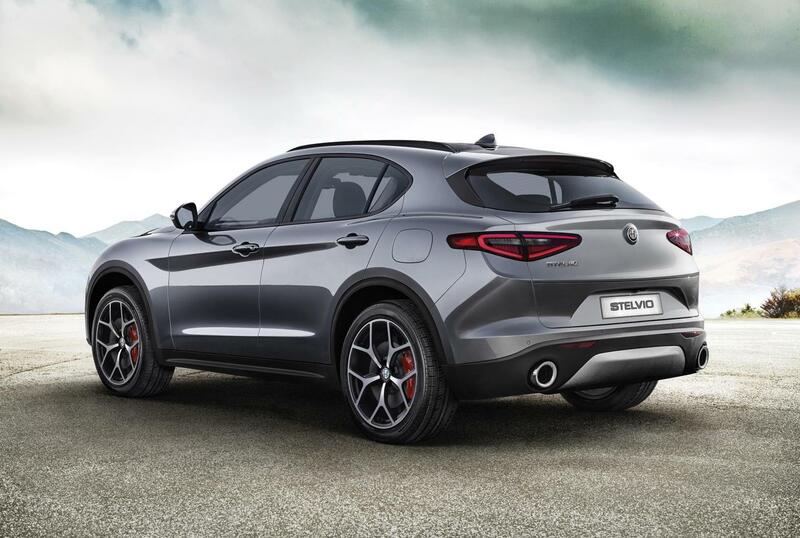 An new addition to the Alfa Romeo Stelvio range has been announced for the Australian market. 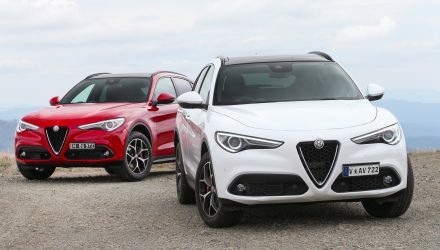 The Stelvio Ti joins the lineup as the new flagship, aside from the hypo QV performance version. Power comes from a 2.0-litre turbo-petrol four-cylinder engine that produces 206kW and 400Nm. 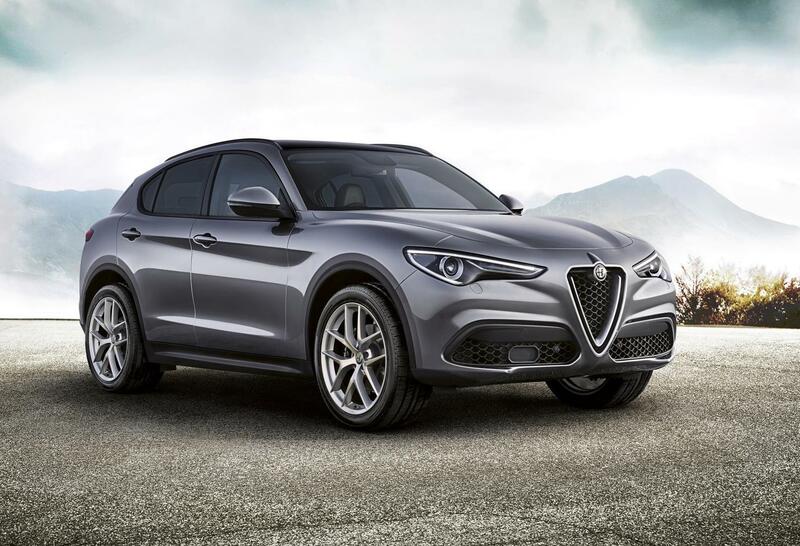 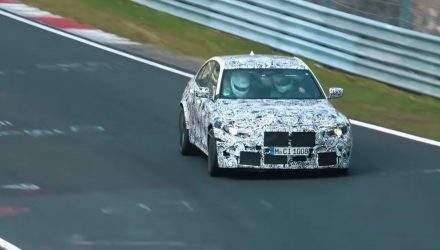 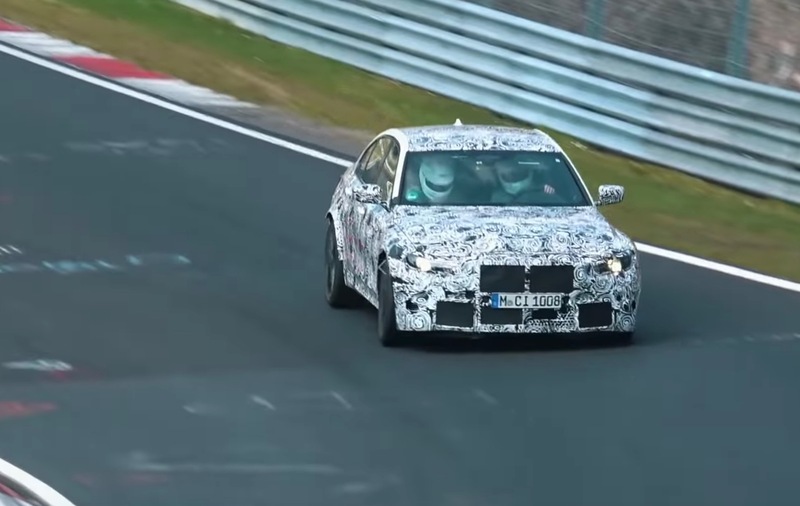 This is sent through an eight-speed automatic transmission and into Alfa’s Q4 all-wheel drive system. 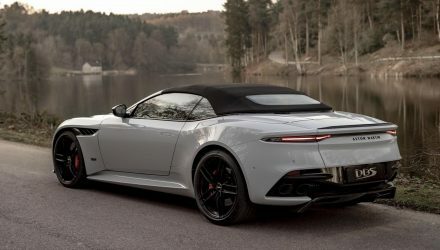 Across the 0-100km/h sprint, the clock stops in a claimed 5.7 seconds – quite impressive for something that’s not specifically a performance version. 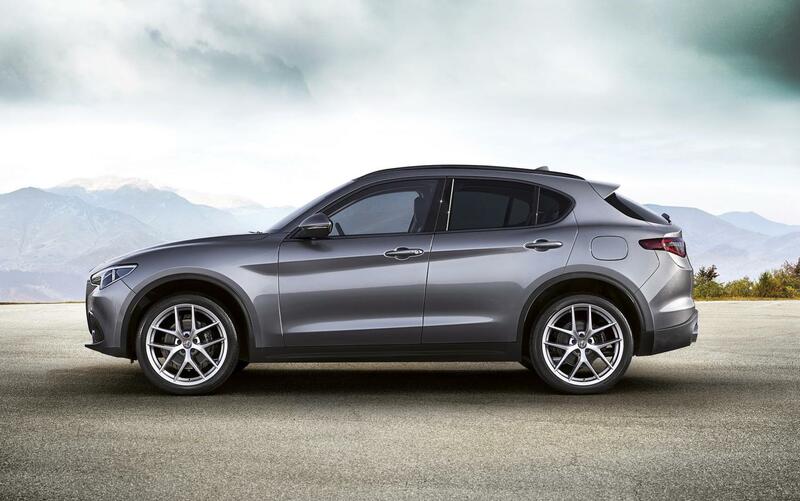 To help keep up with the brisk acceleration, the Stelvio Ti comes with Frequency Selective Dampers, incorporating KONI hydraulic damper technology. 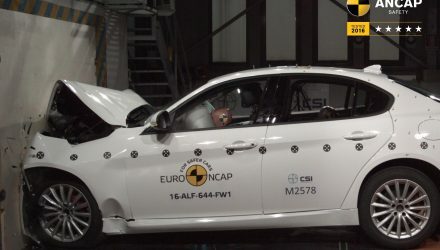 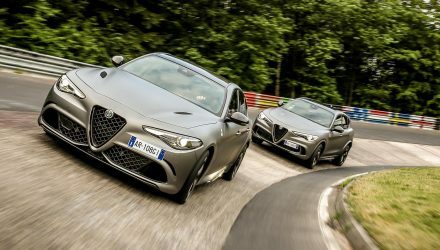 It’s basically Alfa’s version of adaptive dampers. 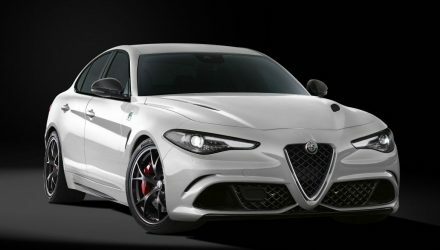 Buyers can also option for Alfa Active Suspension. 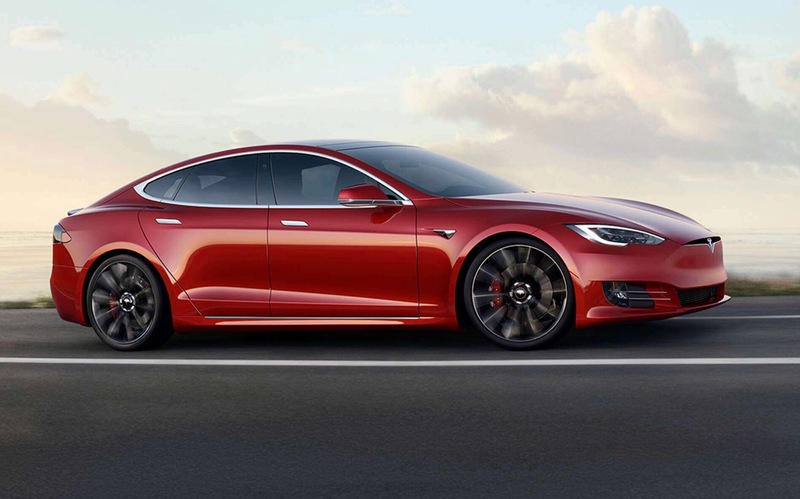 A mechanical limited-slip differential is also fitted to the rear axle to optimise traction. 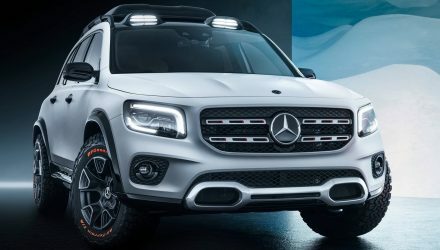 As for the interior, passengers are treated to leather upholstery, and a 400-Watt, 10-speaker sound system including a sub-woofer in the cargo area. 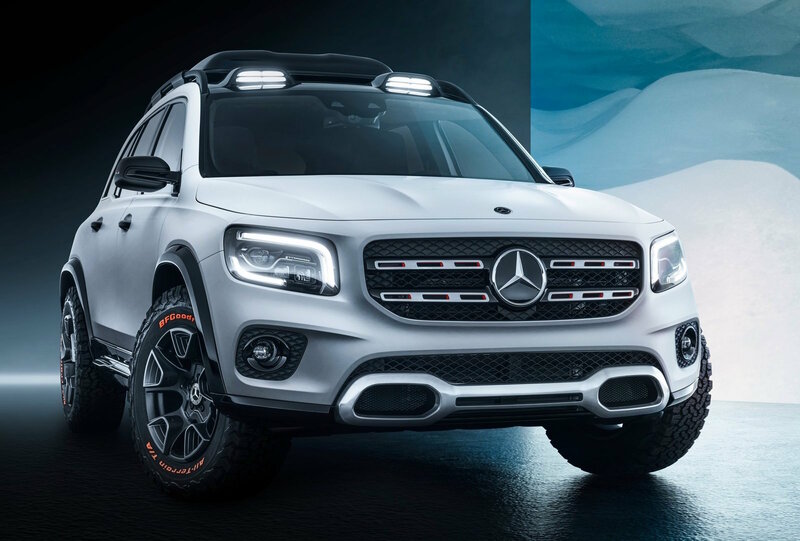 If that’s not enough, a 900-Watt 14-speaker Harman/Kardon system is available as an option.